55 55 55 55 55 55 Polarization Dependent Loss (dB) MAX. 55 55 55 55 55 55 Wavelength Dependent Loss (dB) MAX. 0.3 0.3 0.3 0.3 0.3 0.5 Temperature Dependent loss MAX. 4. 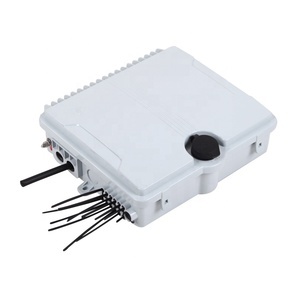 Competitiveness Fiberey understands today's high-speed, low space market and the demand for quality and cost-effective. To meet these, Fiberey has worked hard to streamline our resources and production. It drives us to behave honestly and keep our promises, ultimately winning our customers' trust and respect. 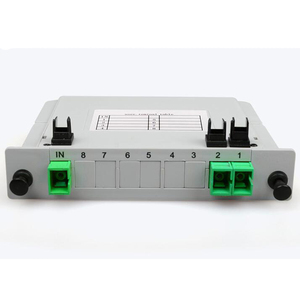 Shenzhen Limuxin Optical Communication Co., Ltd. Finish Cargo Inspection for Fiber V-groove & Cap Ensure that the dimensions, appearance of each piece of product complies with customers&rsquo; requirement. 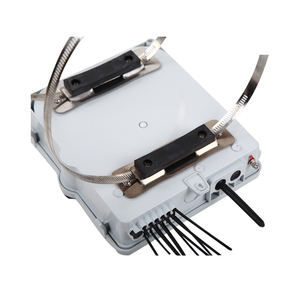 PLC Splitter Beam Focusing Inspection Inspect the insertion loss and appearance of semi-finish product. Insertion Loss Inspection on Beam Focusing Process Ensure the insertion loss of semi-finish product complies with technical requirement. 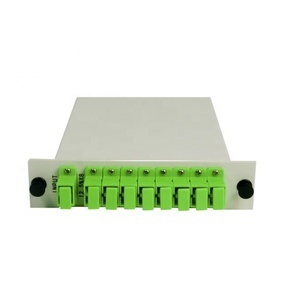 Fiber Optic 1x8 PLC Splitter Description: PLC Splitter means planar lightwave circuit splitter, which is based on planar light wave technology, widely used in FTTX,EPOM,BPON,GPON . 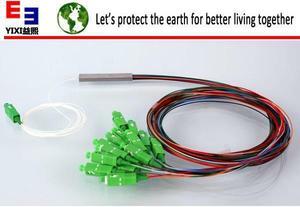 The PLC (Planar Light wave Circuit) Splitters are developed based on silica glass wave-guide process with reliable precision aligned fiber pigtail in a miniature package. 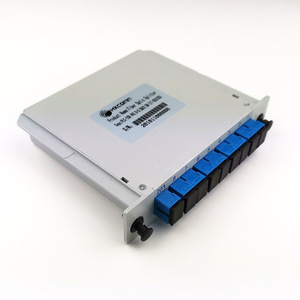 PLC fiber splitter has many advantages, one semiconductor could realize 1X32 splitting or more, which help make it a small size, and its loss is not sensitive to the working wavelength. 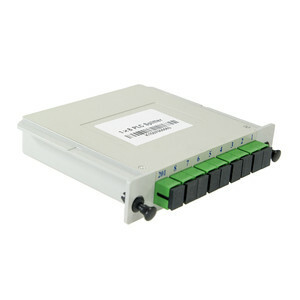 Alibaba.com offers 373 1x4 fiber optic plc splitter lgx box products. such as free samples. 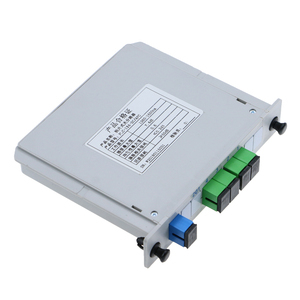 There are 373 1x4 fiber optic plc splitter lgx box suppliers, mainly located in Asia. 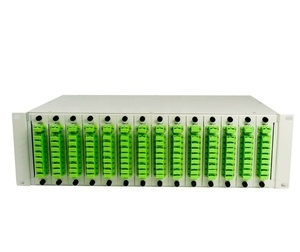 The top supplying country is China (Mainland), which supply 100% of 1x4 fiber optic plc splitter lgx box respectively. 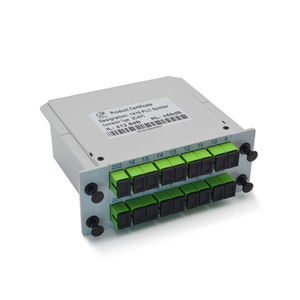 x4 fiber optic plc splitter lgx box products are most popular in South America, Eastern Europe, and Central America. You can ensure product safety by selecting from certified suppliers, including 53 with ISO9001, 17 with Other, and 3 with OHSAS18001 certification.